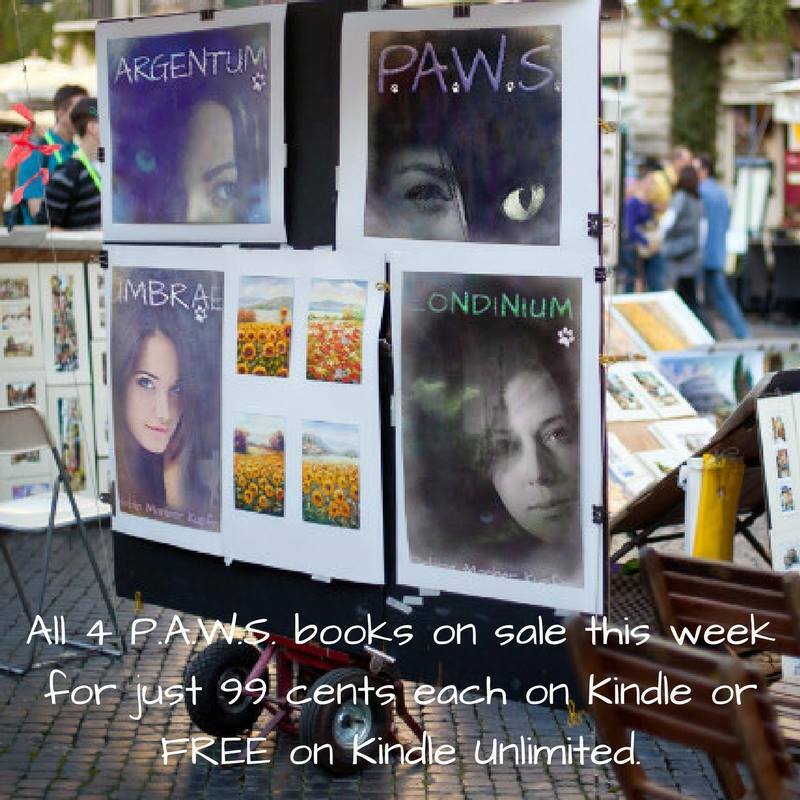 Check out Debbie Manber Kupfer’s P.A.W.S. saga for $0.99 this spring break. On sale for a limited time, check it out with over 50 reviews at an average of 4.5 stars, this is a series you don’t want to miss. Find it on AMAZON HERE. I’m excited to announce SYNCHED is up for pre-order on Amazon and will be released March 8th, 2019. It is the second book in my YA Science Fiction series, the Hard Wired Trilogy. After fleeing her government conscripted life, Ari finds employment with VisionTech and hopes it’s the haven she’s been looking for. But as she begins training, her misgivings grow. Her employer’s façade dissolves, and her role twists into something she never imagined. Thrust inside a virtual world, Ari is caught in the middle of a treacherous political game, where misplaced trust can be deadly. Yet, her only choice is to play or those she loves will be forced to pay the price. Pre-Order it on Amazon today! Sign up for my newsletter HERE to be the first alerted for giveaways, free short stories, and notified on upcoming releases. 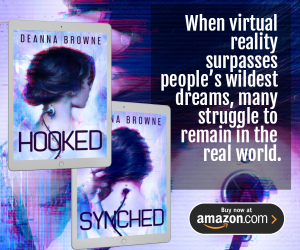 I have giveaways planned for December, and in January a giveaway of a new short story from Hooked, Book 1 of the Hard Wired Trilogy. Stay in touch! I’ve delved into my darker side this past year with horror writer Dave Benneman, and we are excited to reveal the cover for our joint thriller, Drowning in Darkness. Fans of Joe Hill and Jennifer McMahon will enjoy this tale of haunting and suspense. For the next twenty years, these friends each try to escape the events of that night, but they can’t run far or fast enough to evade the demons that haunt them. Reunited by chance, they soon recognize the fear living behind the façade each of them has erected. Together they must face the truth or die trying. Who has the courage to confront the past and who will take their secrets to the grave?